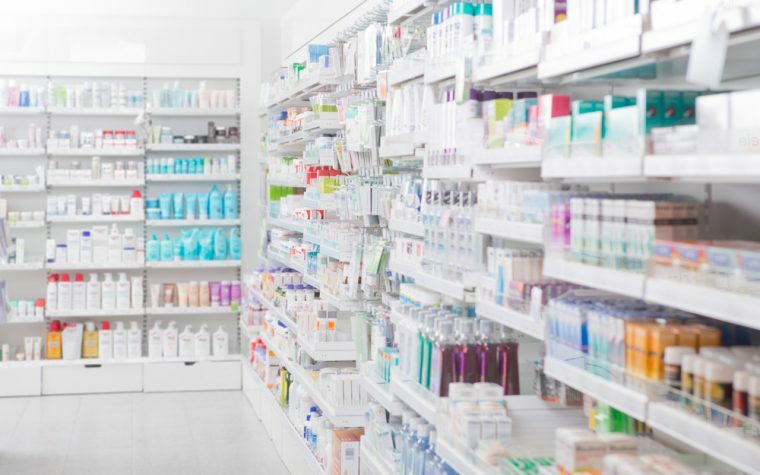 Ventec Life Systems announced that the U.S. Food and Drug Administration (FDA) has given 510(k) clearance to the company’s VOCSN life support device, which combines five respiratory therapies into one portable unit. 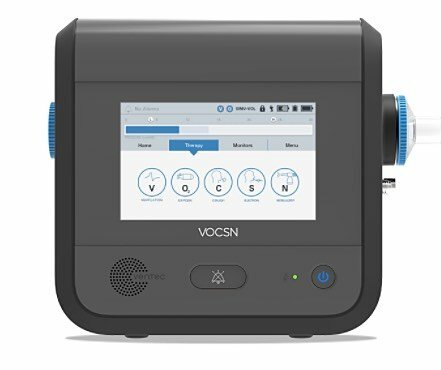 VOCSN incorporates a critical care ventilator, a 6 l/min portable oxygen concentrator, a touch-button cough assist, a hospital-grade suction system, and a high-performance nebulizer. 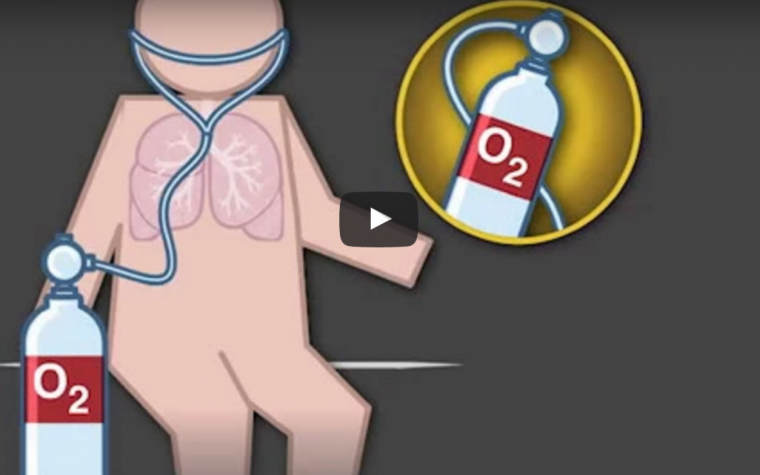 VOCSN (pronounced “VOX-SEN”) stands for Ventilation, Oxygen, Cough, Suction, and Nebulization. The device, which is expected to be available in the U.S. starting in June, is designed for patients with impaired lung function, including those with chronic obstructive pulmonary disease (COPD), emphysema, cystic fibrosis, or lung cancer. VOCSN can also be used by people with neuromuscular diseases such as muscular dystrophies and ALS, spinal cord injuries, or complications resulting from premature birth. Children using the device should weigh more that 11 pounds, or 5 kg. According to Ventec, VOCSN is more than 70 percent lighter and smaller than existing devices. Its on-board battery supports a roughly nine-hour runtime between charges, and it offers a touchscreen user interface. Caregivers operating VOCSN machines can switch between any of the five therapy categories using a button selection. Doug DeVries, the founder and chief of executive officer of Ventec, began the company with the goal of improving and integrating ventilator devices after his father’s ALS diagnosis. Its products include the LTV portable ventilator series. VOCSN is engineered and manufactured in the United States, and has eight U.S. patents pending. Its development drew on ideas from patients, caregivers, medical professionals, and a team of more than 30 engineers. “Since the iron lung, respiratory equipment has limited the mobility of ventilator patients. VOCSN was designed for everyday mobility so that patients can focus on their relationships with loved ones and live their life,” said Richard Branson, an emeritus professor of surgery at the University of Cincinnati and a Ventec Clinical Board member. According to a company spokesperson, the advantages of the VOCSN system, compared to other devices available to people with COPD and other lung diseases, include its range — “adult, pediatric, hospital, transport, long term care, home” — and ease of use. Its ease, portability and functionality also make it a “care changing,” device, the company states. “Switching between five devices to provide therapies is time consuming and uncomfortable,” the spokesperson said, giving as example a spinal cord injury patient on a life-support ventilator, who would have to be disconnected from that device for cough therapy, then reconnected. “Switching between devices may take up to 15 minutes, require as many as two caregivers to complete, and expose the patient’s airway to the risk of infection. Ventec said it will be working with respiratory therapists to introduce VOCSN into the care continuum. Working with select partners, a controlled U.S. rollout of the device will begin in June 2017, followed by introductions into Asia. Rollouts in Canada and Europe are set for 2018. More information is available at VentecLife.com. Tagged cough, FDA, Nebulization, oxygen, respiratory therapies, Suction, Ventec, ventilation, VOCSN.